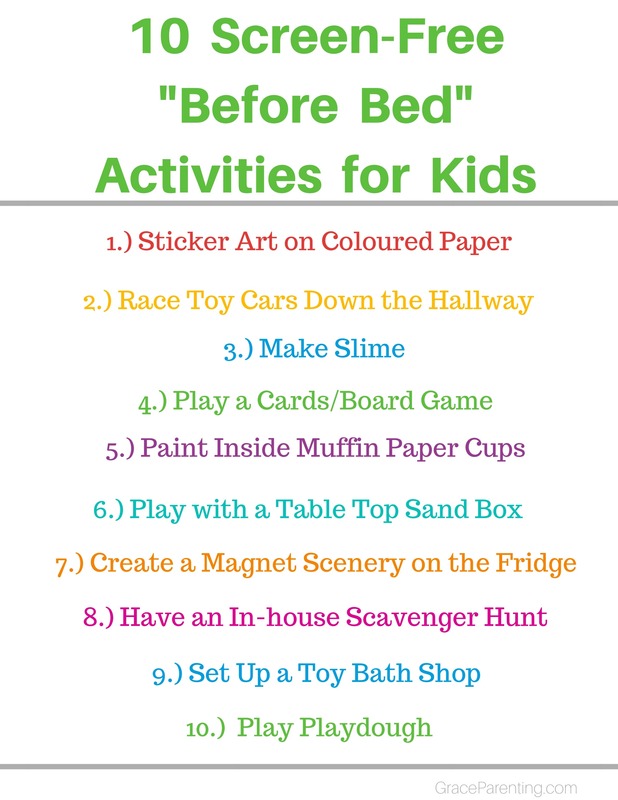 What if your child's bedtime could be stress-free? 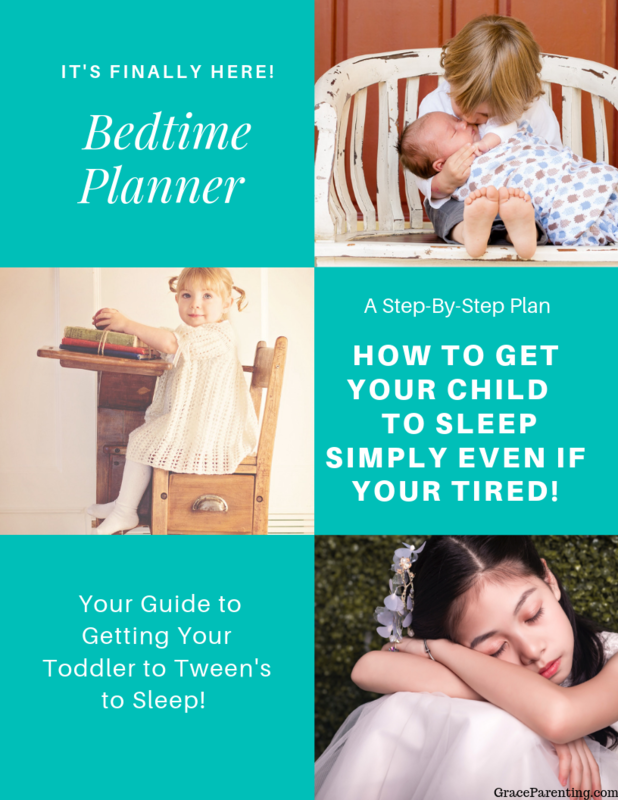 The Bedtime Planner is a guided, step-by-step plan to help you create the perfect bedtime system for your unique child. So, that you can make bedtime your children's favourite time of day!